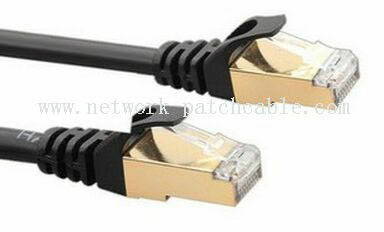 SSTP Cat7 Lan Cable is the solution to your internet-working needs. Its transfer rates up to 650 MHz and is suitable for 10BASE-T, 100BASE-TX(Fast Ethernet), and 1000BASE-T (Gigabit Ethernet). 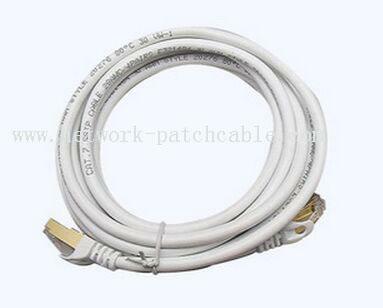 Designed for Network Adapters, Hubs, Switches, Routers, DSL/Cable Modems, Patch Panels and other Computer Networking applications. 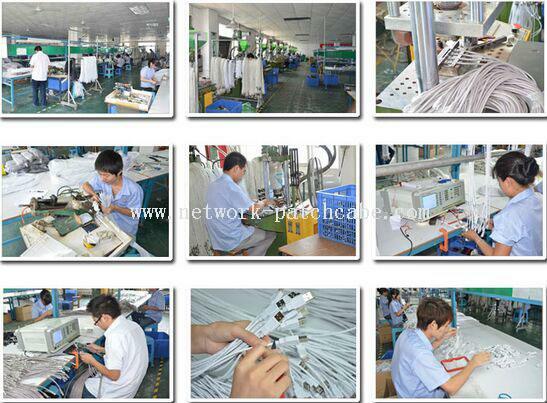 Poly bag/PE bag/blister card packing/gift box packing/carton box packing etc.